Season of love is here. 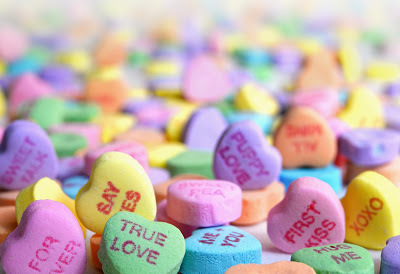 Today is Propose day and i wish you all Happy Propose Day! 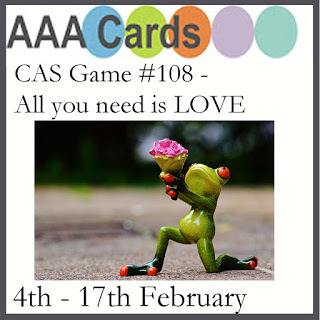 Today i am going to share with you a CAS yet elegant love card with you. The moment i created this card. I fell in love with it. Hope for you also. This heart die is from MFT and the stamp from Mudra Craft Stamps. I have heat embossed the sentiment with WOW Metallic Silver. 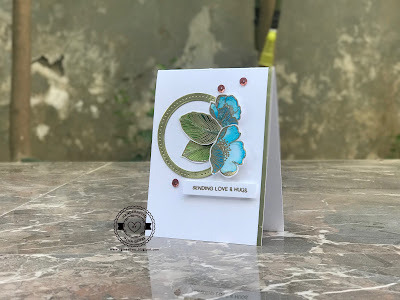 I loved the sentiment from Mudra Craft Stamps. Thinking of using it in other projects also. A CAS card that counts! It's nice. Striking card , very eye catching with that framed red heart window. 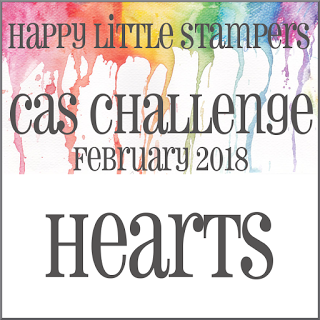 Thanks for playing along with current challenges at AAA Cards and Happy Little Stampers. What a creative design ... just beautiful! 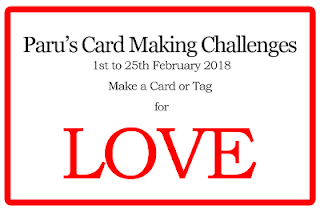 Thanks so much for playing in our ‘For the One I Love’ challenge at Dies R Us. Good Luck and please come back again soon! That is a lovely card! 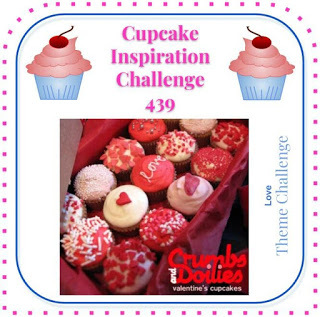 Thank you again for joining in on our challenge this week over at Cupcake Inspirations! Gorgeous card Neha :-) the sparkly heart aperture and CAS design are absolutely stunning! Perfect! Love that CAS look of this card and that BOLD sentiment is awesome! 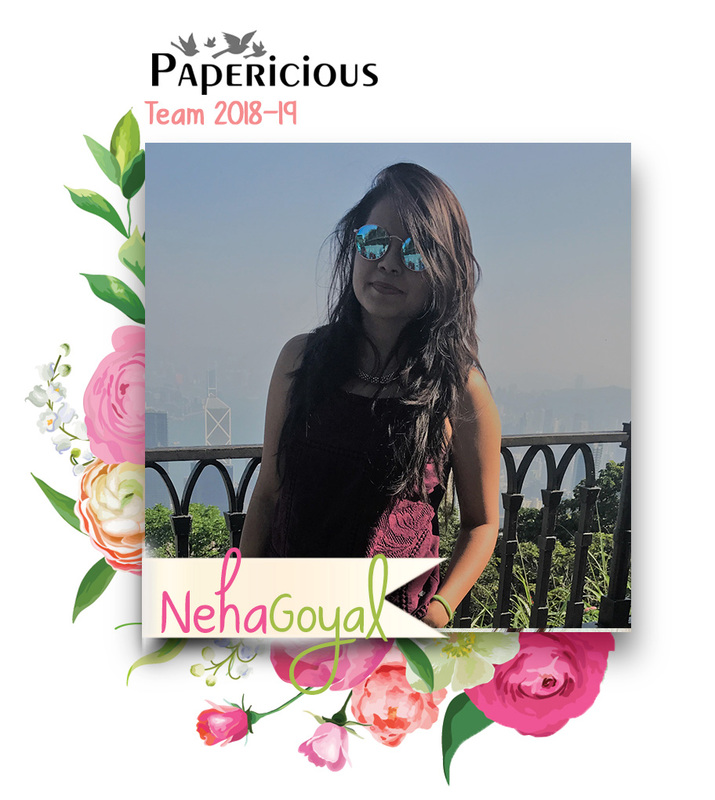 Thank you Neha, for joining us at Cupcake Inspirations.Hugs, Ishani. Super card - love that sparkle! Thanks for playing along with us at AAA Cards! Darling! Thanks for sharing with us at Cupcake Inspirations!